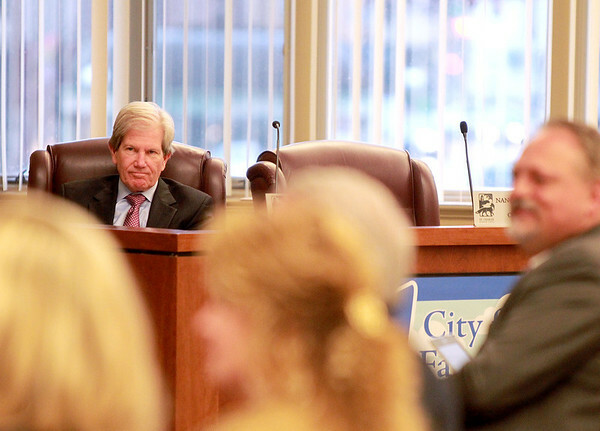 St. Charles City Attorney John McGuirk of Hoscheit, McGuirk, McCracken & Cuscaden, P.C. attends a City Council meeting recently. The City of St. Charles pays a retainer to HMMC in the monthly amount of $1,000.